“It was Ken Khouri’s Federal Recording Studio, the womb that gave birth to the talented writers, artists and musicians that gave Jamaica its musical identity.” Prince Buster. Ken Khouri was born in the parish of St. Mary in 1917. His mother was Jamaican-born to Cuban parents, and his father was Lebanese. In 1949 he bought a disc-cutting machine, while visiting Miami. Soon he started recording mento artists, Lord Flea’s “Naughty Little Flea” being the first tune that became an overnight success. He was successful in producing mento records with local musicians which led to opening Jamaica’s first record manufacturing plant called Records Ltd. His productions included reggae music, but also folklore music as well as pop and jazz instrumental albums. In addition they also targeted the mass tourist market with albums of calypso and similar folk-based material, aimed at the many visitors to Jamaica’s North Coast hotels. Three years later he moved his operation to Foreshore Road (later renamed Marcus Garvey Drive) where, with the assistance of the inestimable Graeme Goodall, he updated and upgraded his recording studio and it became Federal Record Manufacturing. It was not only the place for the sound system men to record their music but it was also where they had their records manufactured and, consequently, the company enjoyed a near total monopoly on recording and record pressing in Kingston. In 1963 Ken Khouri sold his one track board to Clement ‘Coxsone’ Dodd, who established Studio One, and Ken imported the first stereo equipment to Jamaica and Federal began making stereo records. The following year WIRL (West Indies Records Limited) opened but the competition served to drive the company on to higher heights. 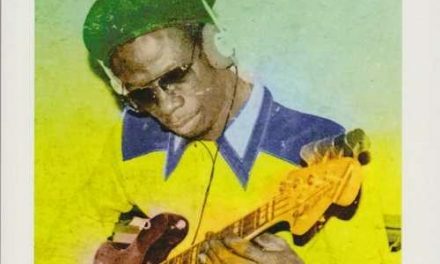 Ken Khouri continued to work on his own productions and, in 1966, the seven inch release of Hopeton Lewis’ “Take It Easy”, recorded under the guidance of Trinidadian guitarist Lynn Taitt, ushered in the rocksteady era. In 1966, Merritone label was founded as a subsidiary of Federal Records. Many songs were recorded under Merritone label. However, those only appeared on vinyl records in limited quantities in Jamaica and a small bunch of titles were released on the Island label in UK. The label name is originated from Winston Blake’s sound system, Merritone. Trinidadian guitarist Lynn Taitt and the Jets were in charge of the Merritone recordings. The sound is often described as unique, elegant, sophisticated and authentic like no other. In the early ’80s he decided to sell the studio and pressing plant to Bob Marley’s Tuff Gong Company. In September 2003 Ken Khouri passed away. Dub Store Records out of Japan is the major Japanese ska, rocksteady, reggae and dancehall reissue label run by the eponymous Tokyo based record store. The label aims at accurately covering the 50-plus years of Jamaican music. Recent vinyl & cd releases from the likes of Bunny Wailer, Derrick Harriot and many more are proof of their high quality standards and love of Jamaican music. At the end of September 2016, Dubstore Records puts out a stunning Merritone selection of well known hits, and not so well known rarities. 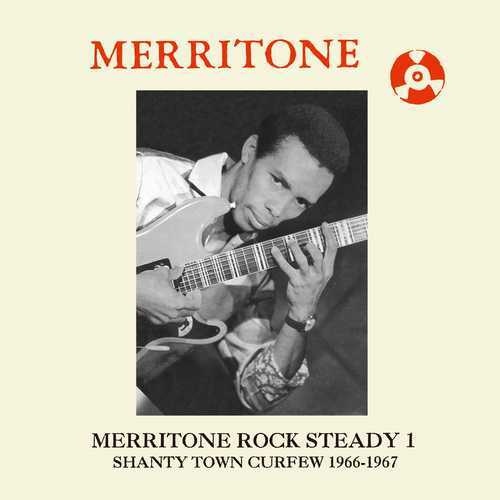 The album called “Merritone Rock Steady 1 Shanty Town Curfew 1966-1967” delivers 20 tracks and closes with a tune filled with several ‘false starts’. First thing that draws attention is the impeccable sound quality. Except for a few distortions here and there it’s crisp and clear considering these recordings are 50 years old! All tracks have been transferred direct from the master tapes and assembled with the invaluable assistance of Ken Khouri’s son, Paul Khouri, who generously gave Dub Store unlimited access to the Federal tape vaults. 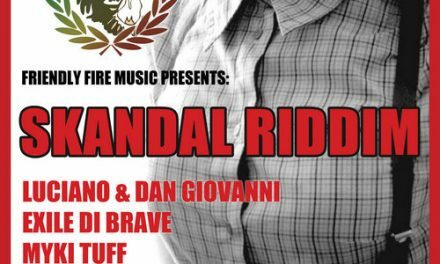 The music ranges from ska to rocksteady and reggae. Some early roots tunes are included as well. The Ethiopians passionately perform the roots scorcher “You Got To Be Clean”. Merritone endorsed Henry Buckley as the star singer of the label during the rocksteady period. Several excellent tunes from him are featured here. Check out his “Beware Of All Those Rude Boys”. He sings about how they are “going around with their guns, spoiling everybody’s fun”, thus warning about the bad behaviours of rude boys in town. With the conscious gem “If I Am Right” he delivers a profound message to the youths. 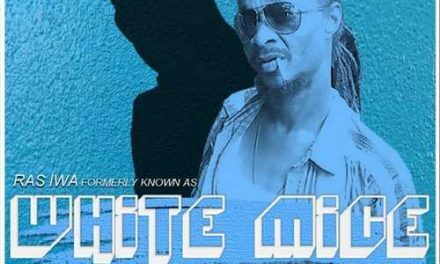 His son is Henry “Sadiki” Buckley Jr. who is doing fine as a singer and producer of Skinny Bwoy Records. Members of The Renegades were Winston ‘Pipe’ Matthews, Lloyd ‘Bread’ McDonald and George ‘Buddy’ Haye… do these names ring a bell? Later they became The Wailing Souls. They cut several tunes for the label. “Knocking On My Door” and “You’ve Lost The Love” are aching rocksteady lovers tunes. 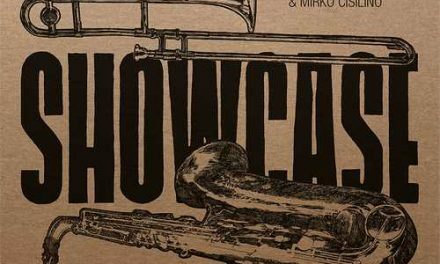 Roland Alphonso, the Jamaican tenor saxophonist, and one of the founding members of the Skatalites opens this collection with the ska instrumental “Sai Pan” that features a beautiful solo by Roland. “Stranger For Durango” is a slow instrumental scorcher performed by Roland Alphonso with a remarkable solo on keyboard. Roland is in a melancholic mood on “How Soon”. Crooner Oswald Sewell does two tunes here. First the ska lovers tune “Oh My Love” and the other one is a top notch rocksteady tune called “Where Can He Go” (check the subtle guitar solo!). The Tartans comprised the late Devon Russell, Lindberg Lewis, the late Lincoln Thompson and Cedric Myton. The group recorded a handful of songs, with “Dance All Night” being their best selling record before the separate members went to pursue their successful solo careers. With their rocksteady rudeboy song “What Can I Do” they warn the rudeboys to think about their way of life. Another fine rudeboy song – over a mid-tempo ska riddim – is “Born To Rule” by the Black Brothers who recorded the tune in 1966. “What You Gonna Do Now” is one of The Tartans’ earlier efforts, great tune with a special ‘oldies’ vibe and a smooth sax solo. The swinging instrumental ska tune “Shanty Tow Curfew” was recorded remarkably at the Federal studio by Studio One’s iconic session band the Soul Brothers. 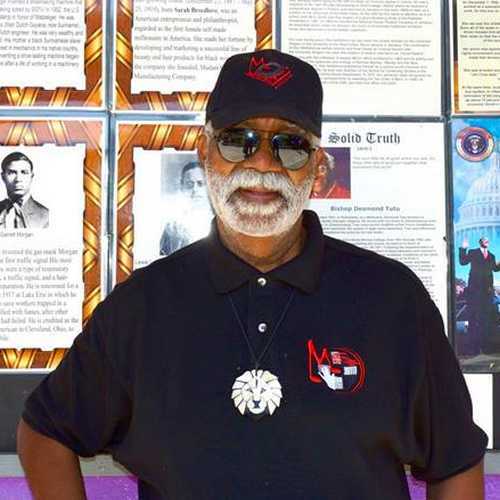 This release comes with extensive liner notes featuring extracts from extensive interviews with Paul Khouri whose knowledgeable recollections of working on Marcus Garvey Drive, not only as a producer but as an engineer and musician, are illuminating and educational.